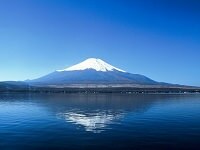 Lake Yamanaka is one of the Fuji Five Lakes and the largest among them. The lake was created from the lava flows of an eruption of Mt. 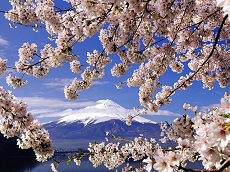 Fuji many years ago. 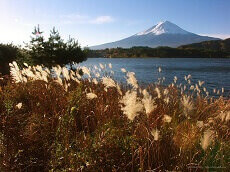 Lake Yamanaka is connected to Sagami River, making it the only lake of the Fuji Five Lakes to have a natural source of outflow. 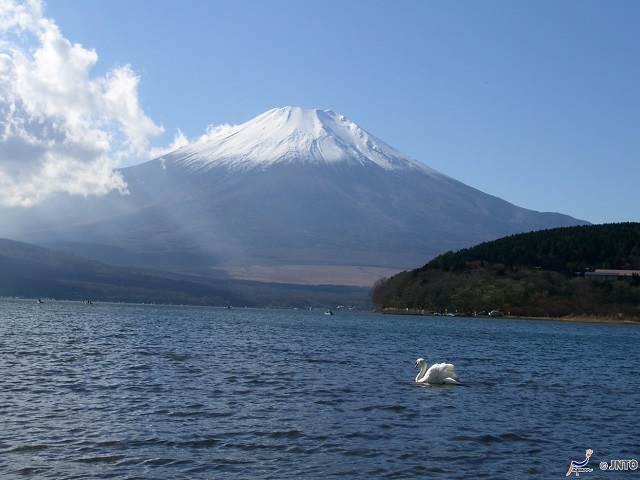 Lake Yamanaka is a popular area for many leisurely activities including fishing, boating, swimming, windsurfing, and water-skiing. Camping is also popular on its shores, attracting many students and families. Being located right beside it, you can see the great Mt. 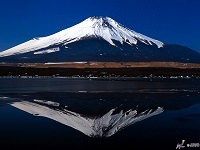 Fuji in clarity.